The University of Virginia leapt into the No. 2 spot in Wednesday’s Peace Corps ranking of volunteer-producing large universities and colleges in 2018. With 74 alumni currently serving worldwide, the University ranks just below No. 1 University of Wisconsin-Madison, which has 75 volunteers. Since the Peace Corps’ founding in 1961, around 1,220 UVA alumni have served as volunteers. This is the seventh year UVA has ranked among the top 25 large schools, ranking No. 6 in 2017 and No. 15 in 2016. Charlottesville also earned accolades, claiming the No. 1 slot in a December ranking of Peace Corps volunteers per capita, with 12.9 volunteers per 100,000 residents. Virginia ranked No. 3 among states with the most volunteers, its 364 current volunteers topped only by California and New York. UVA is one of only two universities in Virginia to have a dedicated Peace Corps staff member, April Muñiz, available to meet with students and community members. She said that student interest in the Peace Corps is consistently high, and that UVA prepares students well for the rigorous application process. “UVA students are very enthusiastic about the Peace Corps,” Muñiz said. 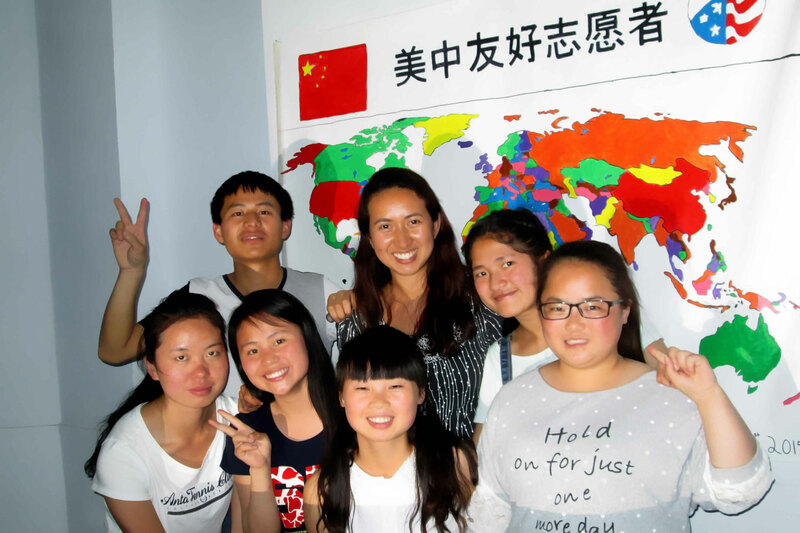 “They are looking for students who have demonstrated leadership, who have interest and experience in multicultural programs and who come to the Peace Corps with a lot of volunteer experience. Students interested in the Peace Corps can meet with Muñiz during her office hours in Newcomb Hall, held from 1 p.m. to 3 p.m. Monday through Thursday in the Career Center Express. 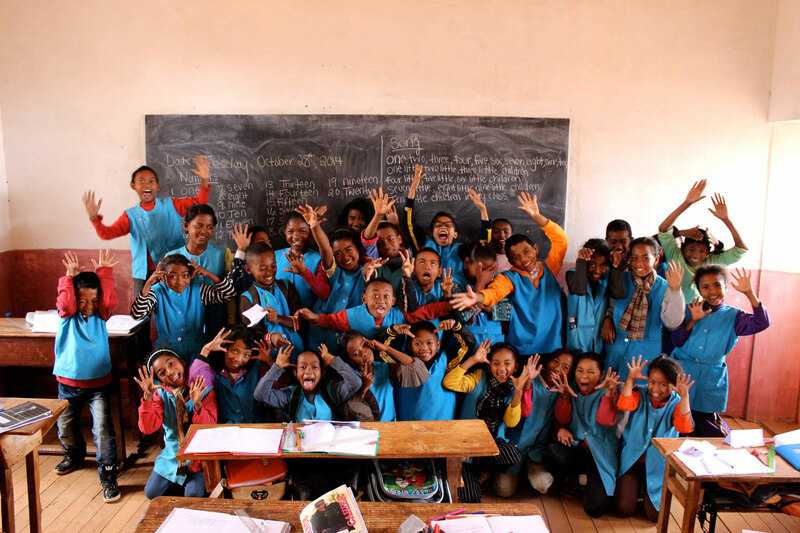 A Peace Corps Prep program, run by the International Studies Office and program adviser Brian Ullman, also helps students prepare for the application process through classes, service learning opportunities and professional development experiences. “It is really a team effort,” Muñiz said, noting that she; her predecessor, Anna Sullivan; and Ullman all worked together to reach out to and support applicants in 2018. Peace Corps volunteers live and work in 60 countries, serving for 27 months in one of six sectors: health, environment, education, community economic development, youth and development, and agriculture. Many of them are recent graduates, gaining experience that will serve them in a wide variety of careers. The next deadline for Peace Corps applications is April 1, and Muñiz is already encouraging third-year students to look ahead to summer and early fall deadlines. Her next information session, set for April 9 at 2:15 p.m. in Hotel A, will focus on Mozambique and feature a talk from Carlos dos Santos, Mozambique’s ambassador to the U.S. The ambassador will also give a public talk during a UVA Center for Politics event at 3:30 in the Rotunda that same day.